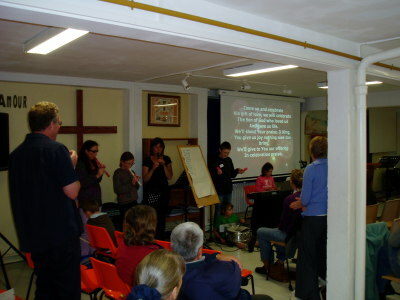 Gallery: Photos of some of our activities. 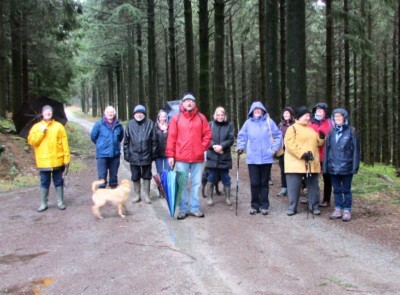 On Easter Sunday, some hardy souls braved the weather to have a walk and hold an open-air worship and communion service at Pierres Civieres, in the Monts de Gueret. We met on Good Friday evening for a meal, followed by a Tenebrae Service, in which we recalled the events of the first Good Friday. It was a very moving service. 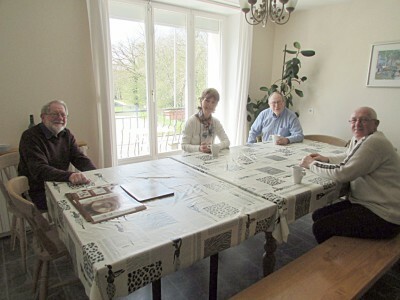 The Alpha Group met at a lovely house in Bourganeuf for a weekend of fellowship, relaxing and learning about the Person and Work of the Holy Spirit. We enjoyed the peaceful surroundings, relaxing atmosphere and good meals, as well as times of fellowship washing-up!